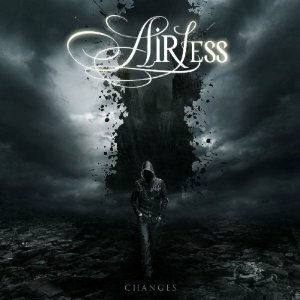 Share the post "AIRLESS – Changes"
Airless is a Spanish hard rock outfit that has been producing music for over ten years, their debut coming out in 2002. “Changes” is the band’s fourth effort – a work in progress since 2009. Upon listening to this work, all I can say it was worth the wait. Upbeat melodies, crisp production, beautifully crafted songs make this work a treat to listen to. Danny Vaughn adds an extra dimension by adding his voice to the title track and there’s some crunch to the guitar work too, adding that little bit of extra pizzazz to the final mix. This is a melodic rock triumph and worthy of your attention. This entry was posted in ALBUM REVIEWS, ALBUM REVIEWS (Mobile), All Posts and tagged Airless, Danny Vaughn, Lion Music, melodic rock, Tyketto. Bookmark the permalink.